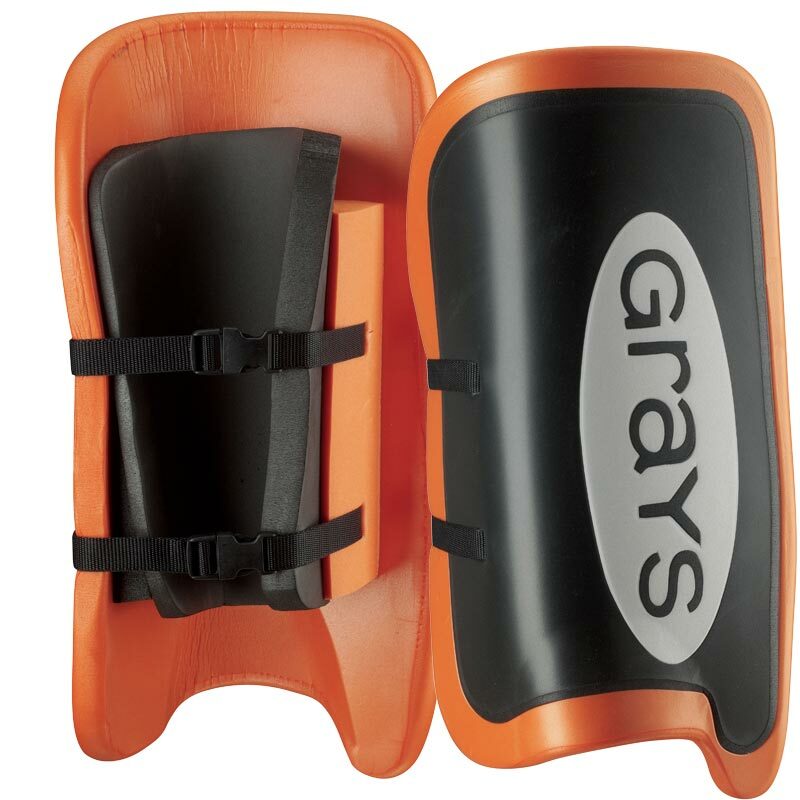 The Grays ® G200 Hockey Legguards from Grays hockey equipment range are for CE level use 3 - club/senior school. Improved anatomic design for leg comfort. Improved leg shape to provide maximum barrier and consistency. Textured surface for rebound control.